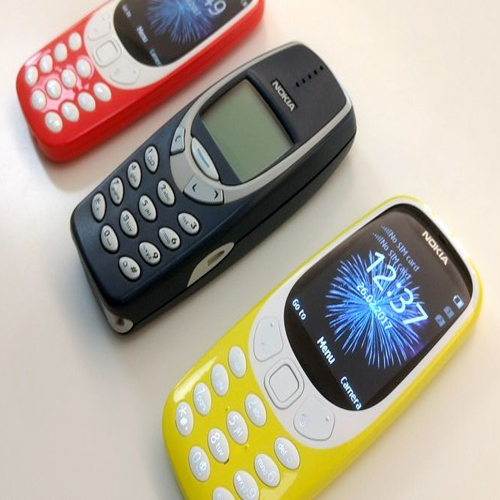 At the Nokia MWC 2017 event in Barcelona, the Nokia 3310 reboot was launched. HMD Global holds the rights to the Nokia brand. With a twist to the beloved features of old Nokia phones, it has launched the Nokia 3310 (2017). At this event, Nokia 3 and Nokia 5 Android phones were also revealed. In Indian market, the phone Nokia 3310 (2017) is expected to be launched in India in Q2 2017. Let's have a look on specifications of this phone.